We are a close-knit team who enjoys working and playing together. 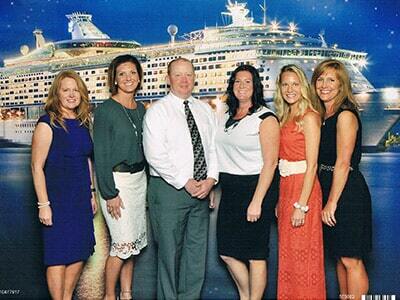 Friendships at Warren Family Dental extend beyond the walls of the office. You will feel the unity as you enter our door. Dr. Mark B. Warren grew up in Salem, Utah and graduated from Spanish Fork High School. He attended Snow College for one year prior to serving an LDS mission in the Roseville, CA Mission. After returning from his mission he completed his Associate's Degree at Snow College, then continued his schooling at Brigham Young University where he received his Bachelor's of Science in Zoology with a Minor in Chemistry. Dr. Warren received his dental education from University of Oklahoma and graduated in 2003 with his Doctor of Dental Surgery Degree. 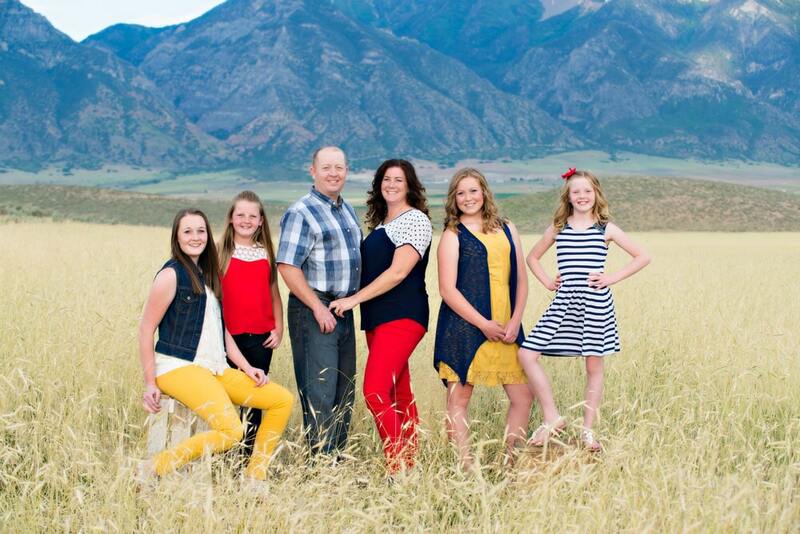 Dr. Warren and his wife, Brenda, felt it was important to raise their children near family so they returned to Utah to start a practice in Payson. Dr. Warren is a member of the American Dental Association and Utah Dental Association. Dr. Warren continues to keep up with changes in dentistry by taking continuing education courses. He serves in the community as a member of the Kawanis Club and helps raise money for scholarships for local high school students. 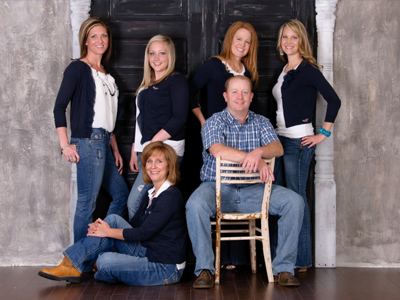 In his spare time, Dr. Warren enjoys sports, hunting, fishing, boating, and spending time with his wife and four daughters.